The Spanish Catalan government business Representative visited the group to discuss the products entering the European market. 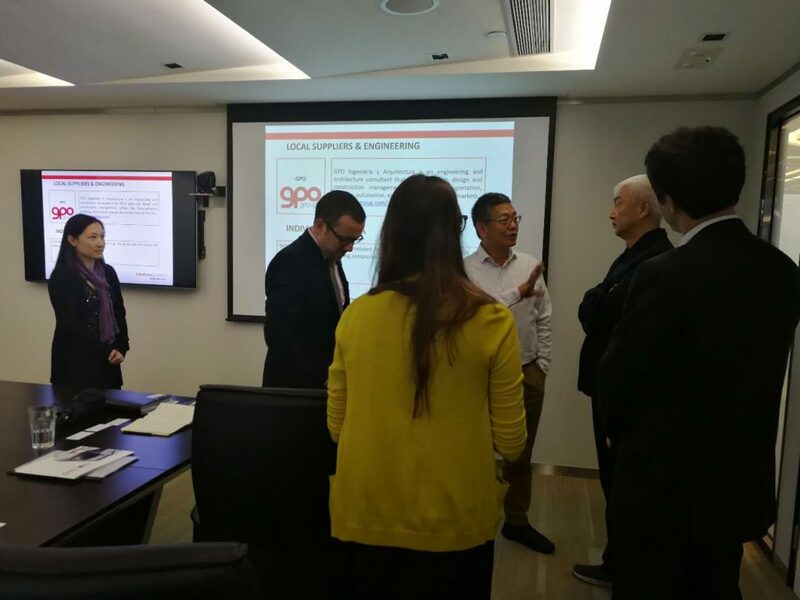 They had already visited to our Research and Development Center in Dongguan. This time was more comprehensive understanding of the Group. The two sides introduced each other’s advantages and development directions. 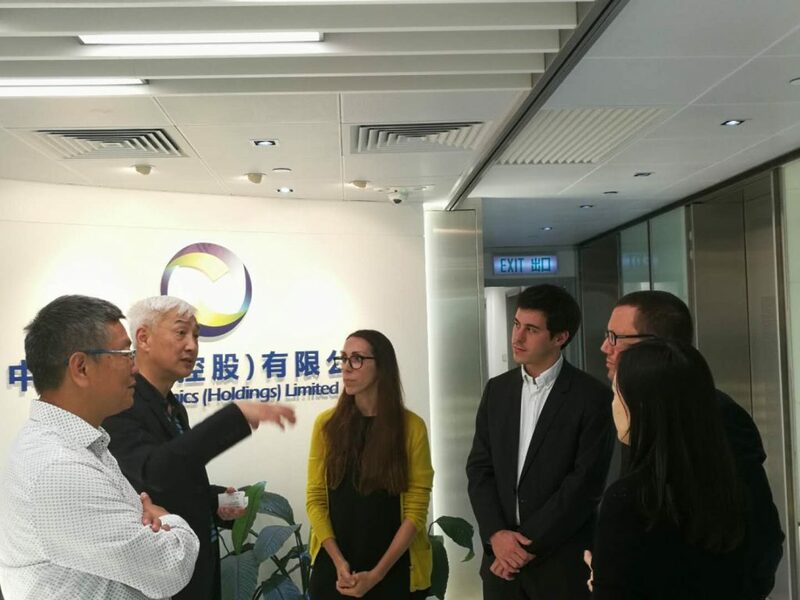 We are full of expectations for future cooperation, the introduction of advanced technology, after-sales service, and the satisfaction of the international standard system are mutually beneficial goals for both parties.